The Burka Avenger Of Pakistan - "Justice, Peace And Education for All"
Pakistan has a new superhero – the Burka Avenger. Mild-mannered school teacher Jiya was orphaned as a child and raised by a Kabaddi master named Jan and his wife. Kabaddi Jan taught Jiya a new form of Kabaddi (a South Asian wrestling sport/martial art) called Takht Kabaddi, “a new kind of fighting style where books and pens are primarily used as weapons in conjunction with a variety of karate moves.” Jiya now battles Taliban-like villains and other forms of evil disguised by a burka – which she does not wear as Jiya. 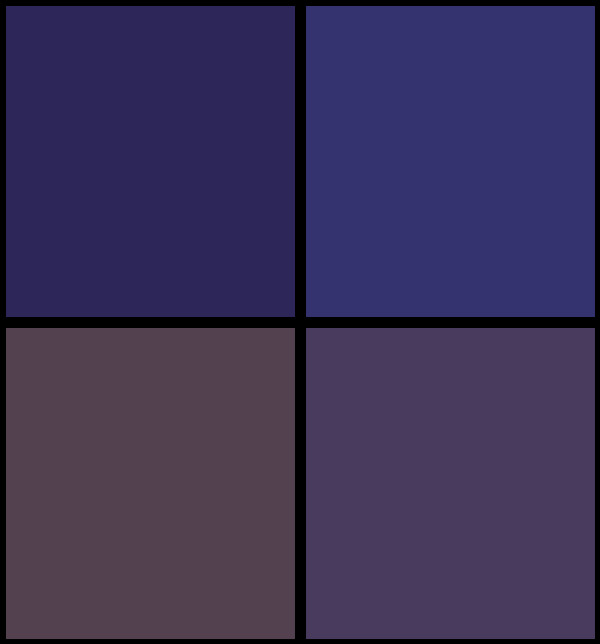 The concept was created by British-Pakistani singer-songwriter and pop musician Haroon, developed by the production company Unicorn Black and has now become Pakistan’s first original animated series (excluding Captain Safeguard, a cartoon which exists to do little more than sell Safeguard soap). The Urdu-language show first aired July 28 on channel Geo Tez in Pakistan with the tagline “Justice, Peace and Education for All.” Burka Avenger made its YouTube premiere last week on Friday with English subtitles. The show’s first season is set to run for 13 22-minute episodes. While American superhero cartoons have yet to feature a female solo lead (to my knowledge) and Warner Bros. executives have not yet begun producing a Wonder Woman film out of fear of public disinterest, Pakistan’s first major superhero has sparked international attention. Haroon told the Khaleej Times that a European distribution company has taken an interest in translating the show into 18 languages and screening it in 60 countries. It’s easy for shows like this to devolve from children’s entertainment into PSA announcements, but if the first episode is indicative, there’s enough humor and action (with just a touch of superhero angst) to keep it interesting. The opening credits are well done, complete with a catchy “Burka Avenger” tune and a superhero monologue. 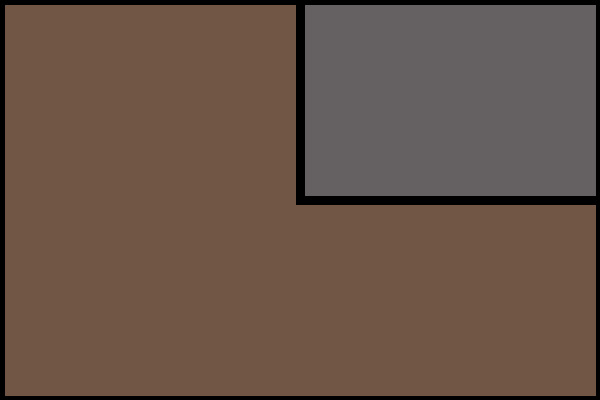 The computer animation is standard fare, though viewers outside Pakistan should keep in mind that this is the first cartoon series produced in the country. I don’t speak or understand Urdu beyond a few words, so it’s not possible for me to judge the voice performances, but I will say that the cast kept me entertained, especially the lead Ainy Jaffri, who provides Burka Avenger with a confident and austere voice. Also of note is the music, award-winning musicians Adil Omar, Ali Azma, and Ali Zafar joining Haroon and others in creating original music for Burka Avenger. The show’s concept takes a symbol viewed as oppressive by feminists and liberals in Pakistan and turns it into a weapon against patriarchal oppression. The burka, the use of which predates the Qur’an and the origin of which remains unknown, has been an unwelcome import for many in South Asia. Whether or not the Qur’an itself prescribes veiling is a subject of academic debate (from my own reading and research, I would say that it doesn’t), but many ultraconservatives view it as religiously sanctioned. Pakistani law neither requires nor restricts the wearing of the burka or the hijab (with the possible exception of the SWAT Valley, where in 2009 the Pakistani Parliament negotiated a deal with the Taliban, allowing for Shari’a laws in return for an end to Taliban attacks). Many women choose to wear the hijab in Pakistan, and some even opt for the more pious burka, or are pressured to do so. Burkas are more common in the northwestern part of Pakistan (the Khyber Pakhtunkhwa Province and the Federally Administered Tribal Areas), a rural region constituting roughly half of the Pashtun heartland (its other half in eastern Afghanistan). Pakistani Pashtuns sometimes feel at odds with the Punjabi-dominated federal government located to the east in Islamabad, and various forms of Pashtun nationalism have emerged over the years, a more radical example being the Taliban. 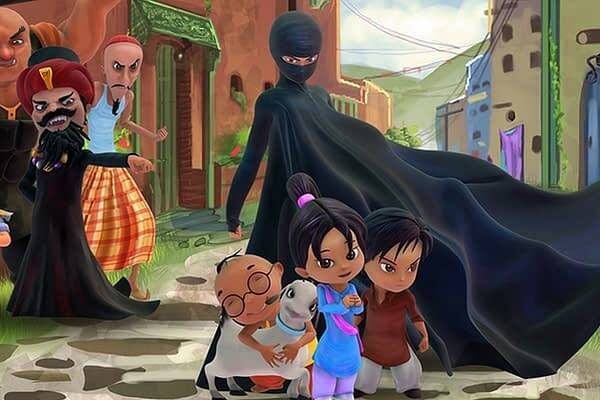 It is no coincidence that Burka Avenger takes place in a fictional town located in mountainous northern Pakistan and that Jiya is a school teacher by day. The Taliban have terrorized the people of Pakhtunkhwa and FATA (as have, frankly, the Pakistani and American militaries), and women have been a primary target of their oppression. The Taliban has attacked dozens of girls’ schools, most infamously last October when 14-year old activist and blogger Malala Yousafzai was shot by a Taliban member after she blogged about the destruction of her school in Swat, Pakhtunkhwa by insurgents. Malala survived and continues her advocacy for women’s education with the support of her father. (She’s even been nominated for the Nobel Peace Prize). [the burka] has been used to hold women back. It use restricts you from doing any physical activity, keeps you shrouded in anonymity… Is it right to take the burka and make it look “cool” for children, to brainwash girls into thinking that a burka gives you power instead of taking it away from you? There’s no simple answer to this question. Shaw continued by recognizing that Burka Avenger only wears the controversial garment as part of her superhero costume and that in some conservative areas the burka does in fact allow women more freedom of movement, “a modicum of agency,” as women wouldn’t be allowed to leave the home without it. By appropriating a garment taken so seriously by ultraconservatives and using it subversively in a children’s cartoon, the show’s creators are taking power away from ultraconservatives, who will no longer alone be able to define how a burka should be used. Burka Avenger’s use of the burka recontextualizes the garment to mean something new, positioning it as a tool to help promote progressive ideas and battle the very ultraconservatives who would promote the burka’s ordinary usage. Kids will understand the irony and I think those worried that a burka-clad superhero will fool children into believing that wearing burkas is progressive aren’t giving kids enough credit. Another appropriation, less talked about, has been Pakistan’s borrowing of the superhero concept from America. Superheroes have sometimes been seen as reflective of American imperialism, powerhouses who do not abide by the law and cause destruction while doing what they think is best for others. Pakistan has been a victim of over 300 drone attacks by the US in the past decade, attacks designed to kill Taliban members but which have also killed hundreds of civilians. 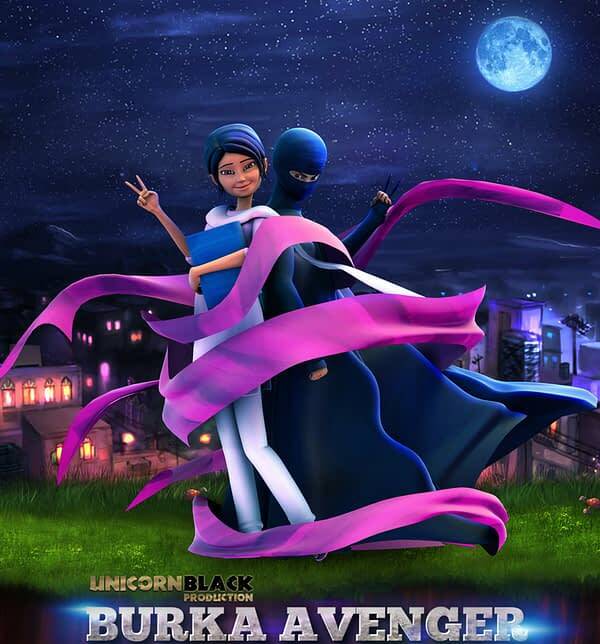 Burka Avenger has taken a concept symbolic of American power and now uses it allegorically as a symbol defending Pakistanis, attempting to give the people of Pakistan a source of strength and self-respect. If the initial response to the show is any indication, it seems that Burka Avenger has succeeded. Watch the first episode with English subtitles here.